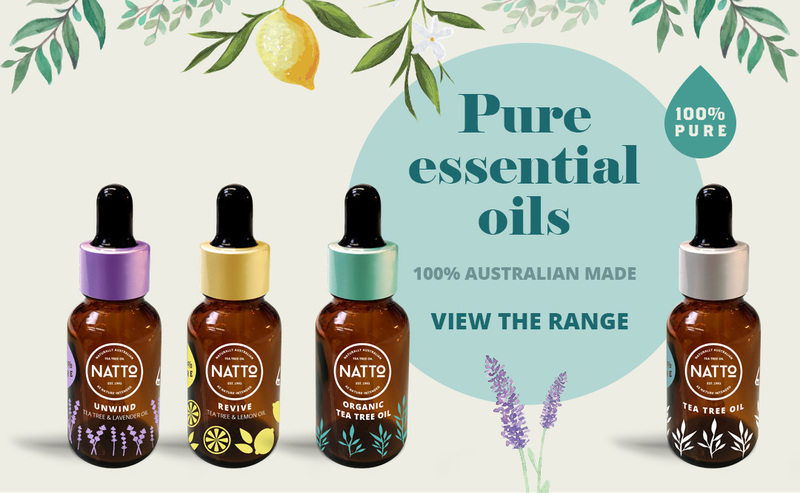 Our range of 100% pure tea tree oil, blended oil infusions, skin care range, lifestyle range and home care range are 100% natural. 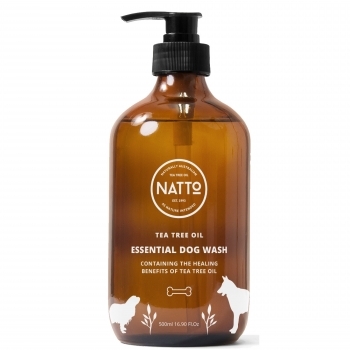 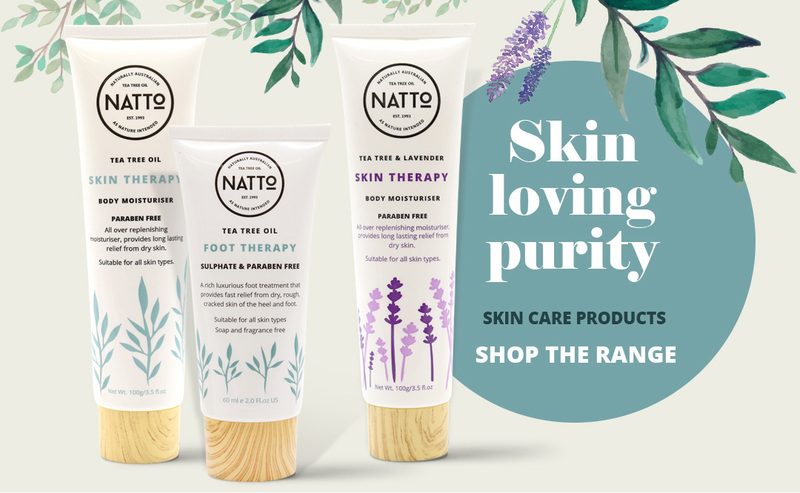 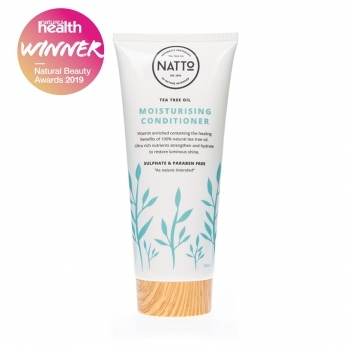 Our entire range is free from chemicals and any other nasties, using only plant-based ingredients, NATTo products are simply "As Nature Intended". 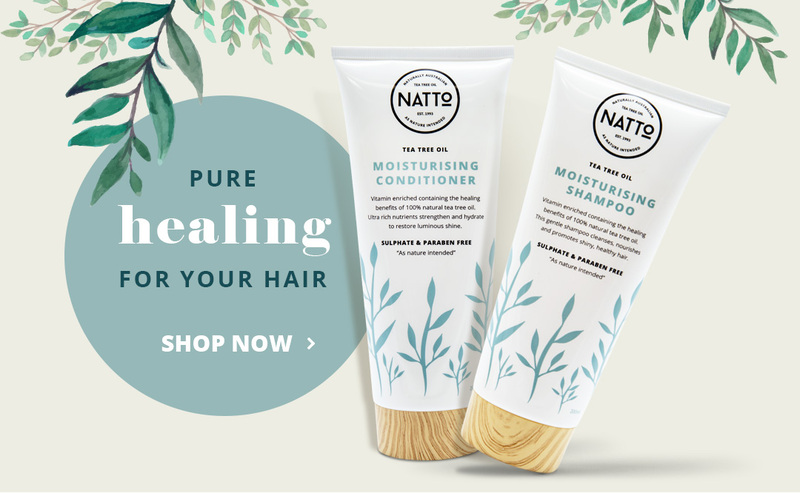 Get the best of NATTo delivered direct to you. 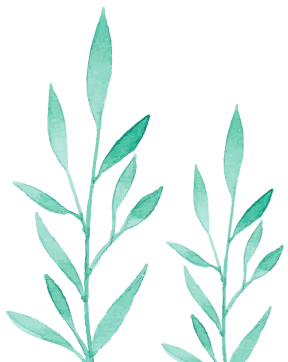 Tips on wellbeing and living a happy healthy life, new product releases and more. 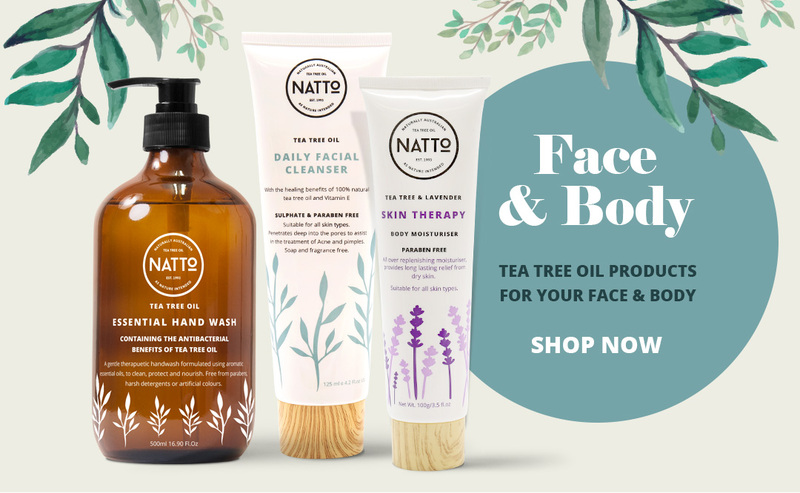 The Naturally Australian Tea Tree Oil Plantations were established in 1993 and are located within the lush borders of the Bungawalbin National Park in northern New South Wales, Australia. 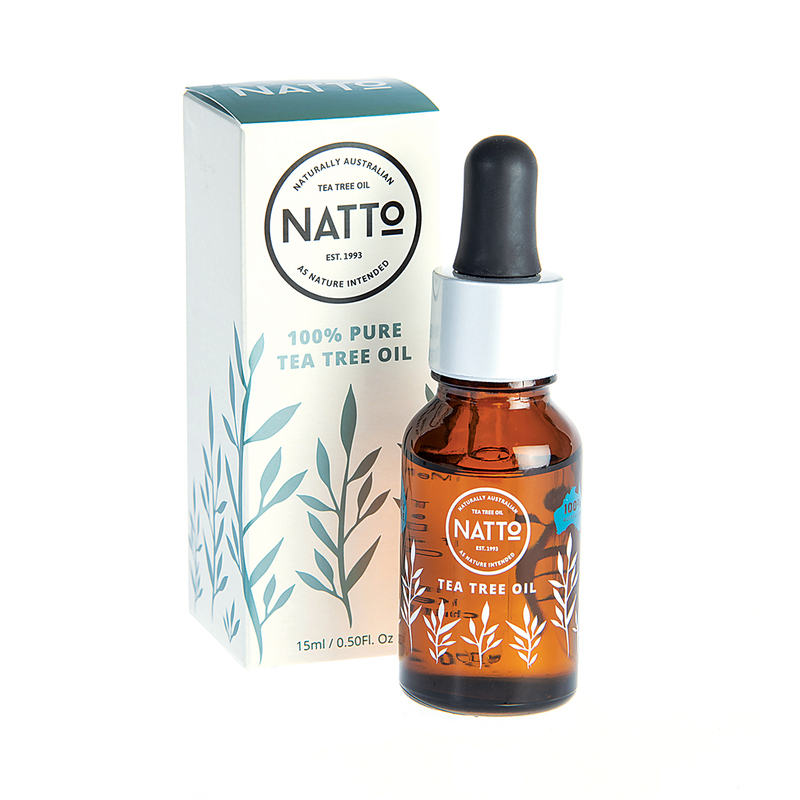 We first started growing tea tree oil in this unique area because it is where the original tea tree oil, Melaleuca Alternifolia has been grown for centuries in its natural habitat.